Mission and Vision | WELCOME TO PA-YAS FOUNDATION! To ensure discipline and moral being of the youth. To transform the youth into responsible future leaders. To make the youth serve as educational materials in their families, communities, countries and the world. 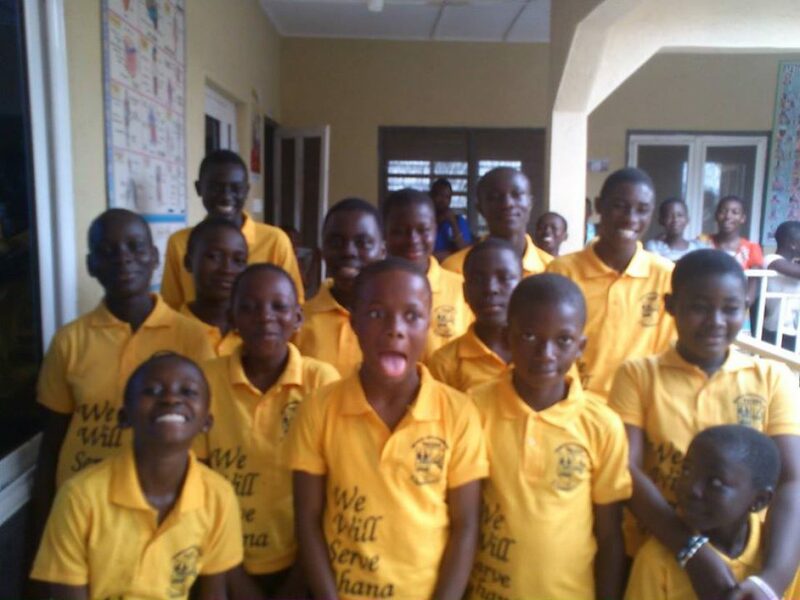 To develop skills and talents of the youth in the developments of the communities, the Ghana and the world as a whole.